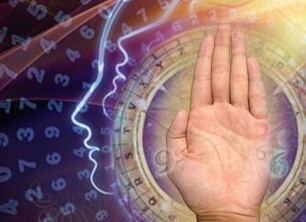 Know what numbers & your palm lines signify for you in 2019 Ask The Best ! In this rapidly evolving world, one must be well informed & prepared for the time to come. It is only prudent to have a peep into the future so that the tides of time can be turned into our favour, as much as possible. Considering all this, the predictions about the coming year become very crucial in our planning of the year ahead. 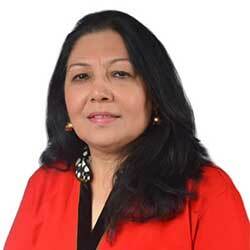 Nisha Ghai is a highly experienced, famous & renowned Indian Numerologist, Palmist and Vedic astrologer. She is known for doing incredibly accurate Numero & Palm analysis. Therefore, we urge you to consult with her and get your Personalized Combined Numero & Palmistry Report for 2019 with Remedies. Complete numerology analysis of your date of birth for 2019. Your detailed palm analysis for 2019. Revelations of important events seen in 2019. Remedial measures to remove all the hurdles seen in 2019. It tells what 2019 has really in store for you. It makes 2019 predictions for finance, family, health, career, property, travels etc. Numero analysis provides you with your lucky number for 2019. It also reveals the effects of the yearly ruling planet of 2019 on you. As per different lines and mounts of the palm, state of love for you in 2019 is revealed. Favourable & unfavourable months of 2019 are predicted. Powerful & timely remedies suggested, negate all future problems of 2019.